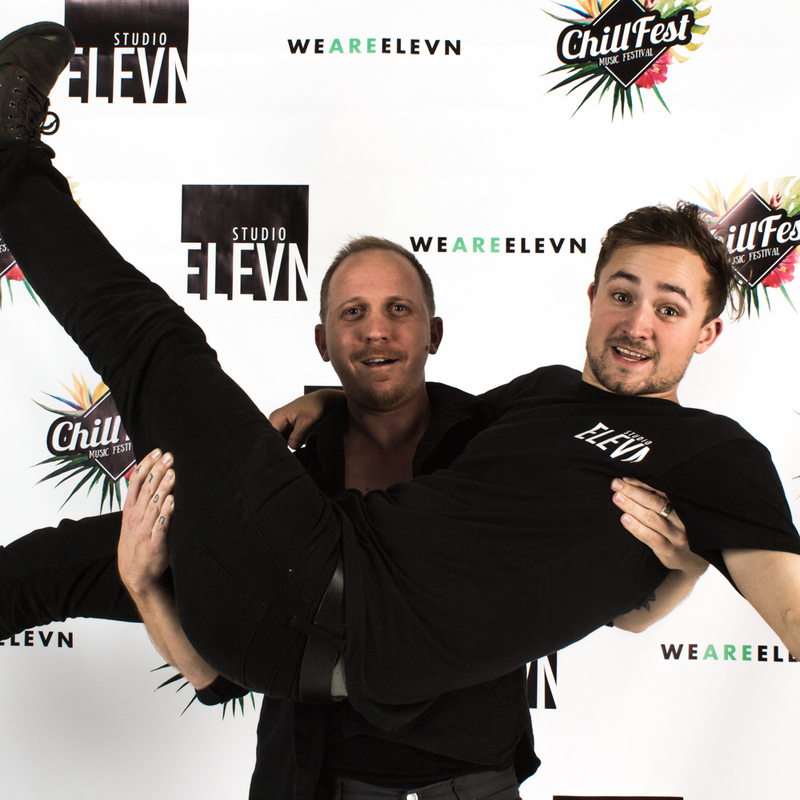 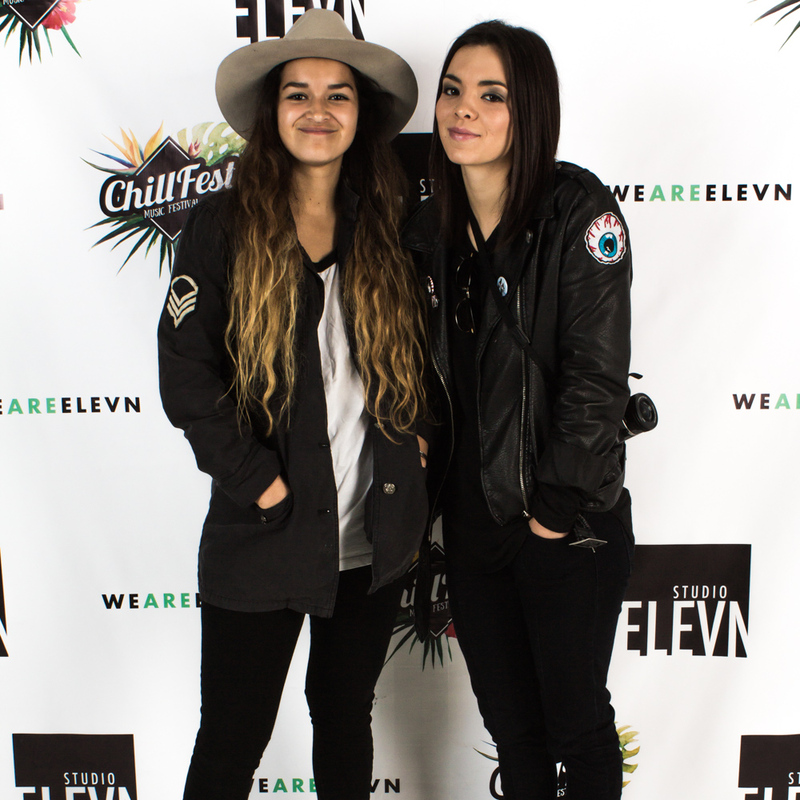 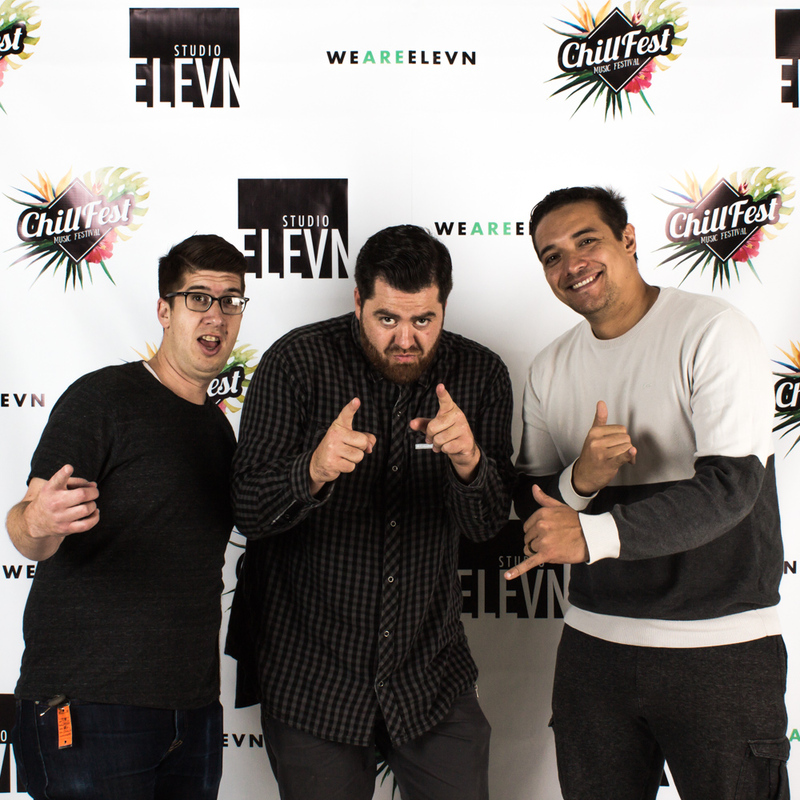 We Are Elevn & Studio Elevn had the opportunity to be a sponsor of the very first ChillFest Music Festival. 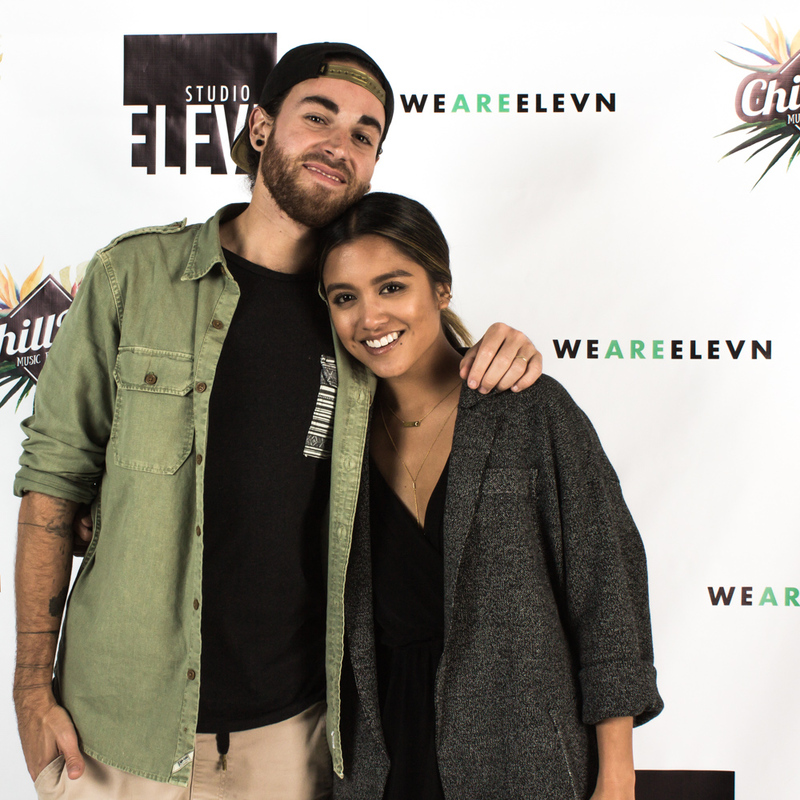 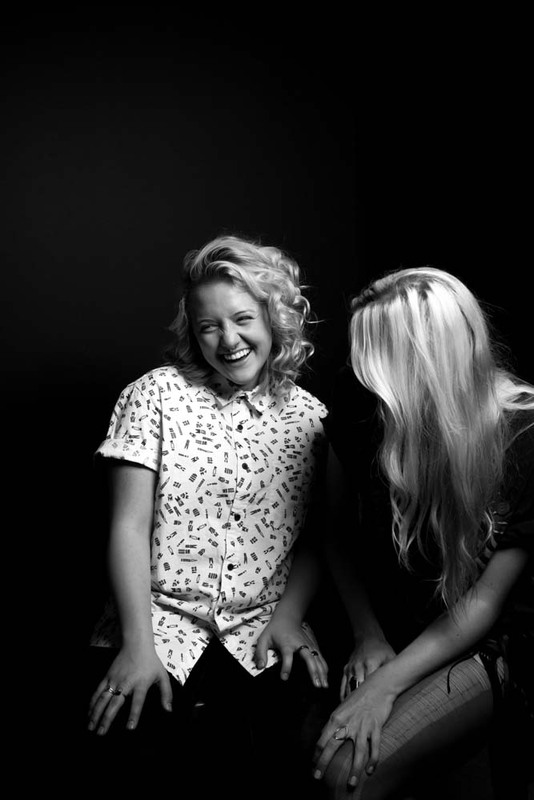 The VIP Night was held at Studio Elevn and featured a portrait photo booth along with a step and repeat. 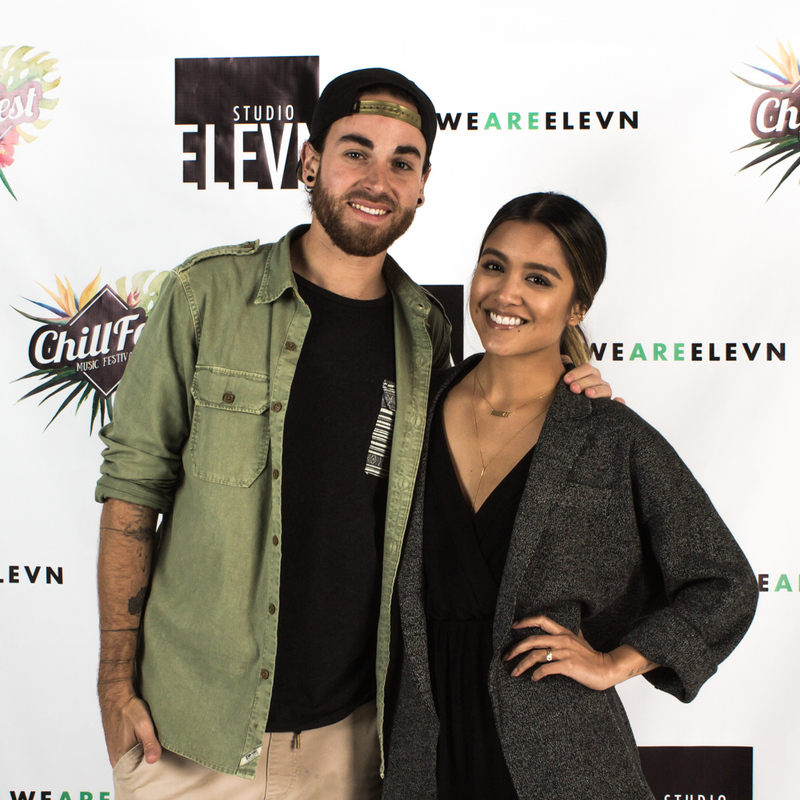 Guests were treated to specialty ChillFest cocktails, sponsored by Five Wives Vodka, an impromptu performance by Stephen Henderson, and an appearance from Us the Duo.